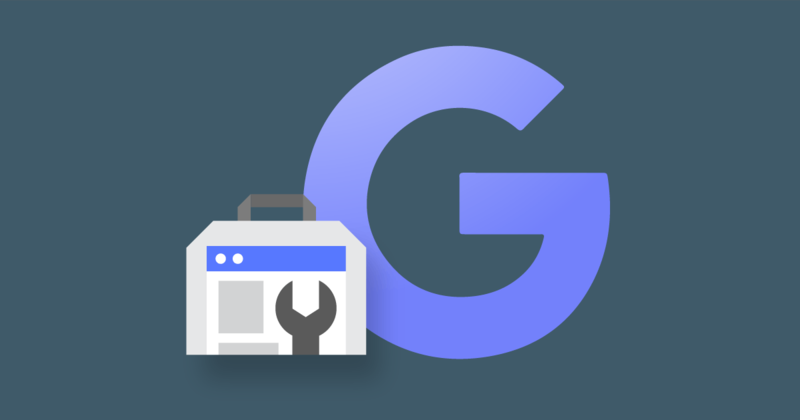 Google search console or webmaster tool is recently affected by indexing bug and that issue is resolved in 2nd week of April 2019 but Google search console is still affected by indexing bug and still recovering from this bug. Website owners may notice this point that their recent reports of coverage and enhancement are not updated in search console. In the additional issue, the URL inspection tool is used to resubmit the URL of websites but the status report of submission of URL’s is not correct. Recently Google provides the news of bug fixing that issue of Google search console is resolved, but this issue is resolved just in search page results. So, your pages are still indexed in Google search engine but search console still giving indexing error. In, order to ensure that your web pages are index in the search engine you have to use Google operator (site) to check whether your web pages are indexed are not. After this your website still not index in the search engine, then there is a bug while indexing your website. For this, you need to submit a thread to the webmaster community message board and your issue will be resolved soon or you will get different solutions against your problem. This indexing bug issue happened on 4th April 2019 and different website owners report this issue to the webmaster community that their web pages were missing from Google index. On 6th April 2019, Jhon Mueller confirm this issue that there is a technical issue in Google search console while indexing the web pages. Then Google starts updating the audience about this issue on their account throughout the week. 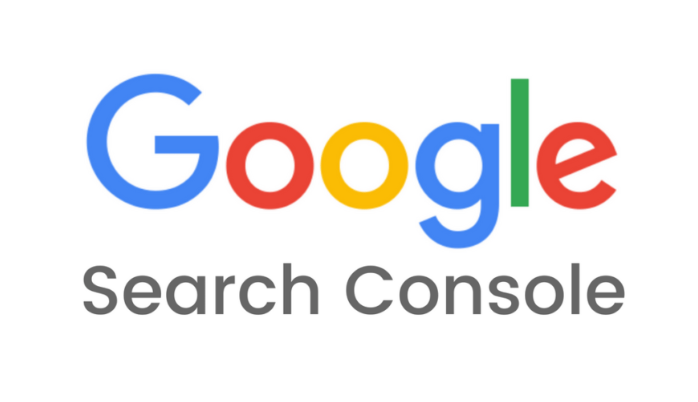 On the 10th of April 2019, Google confirms that this issue is resolved in search results only not in search console. But now on 16th of April 2019, this indexing bug is still in search console and Google is still trying to resolve this issue and hope so this issue will be in 2019 soon.